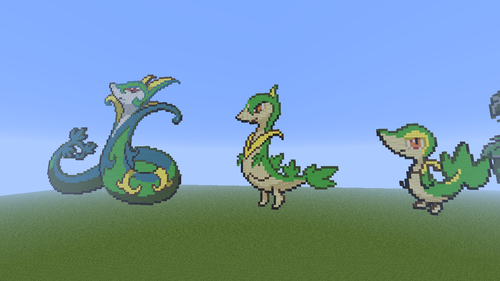 Snivy evolution family.. Took awhile.. HD Wallpaper and background images in the Minecrat Pixel Art! 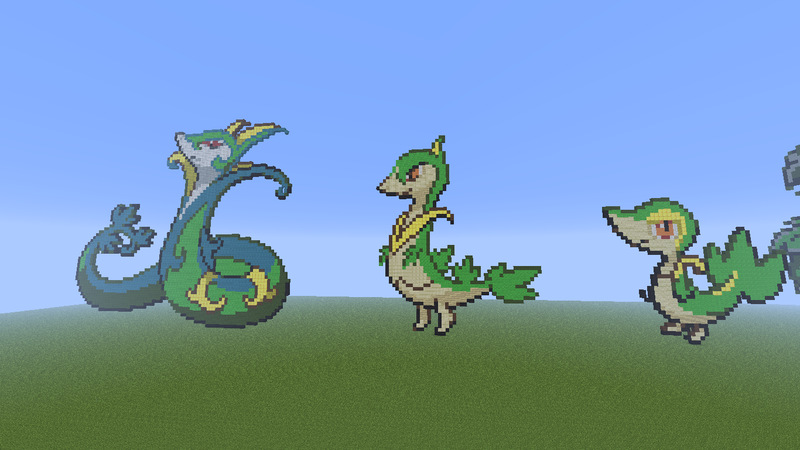 club tagged: pixel art minecraft pokemon starter pokemon snivy servine serperior. This Minecrat Pixel Art! fan art might contain anime, comic, manga, cartoon, comic buch, karikatur, and comics.